I know I’ve been slippin on my blog pimpin, but just bear with me. In the meanwhile, please visit ATAC’s new website! 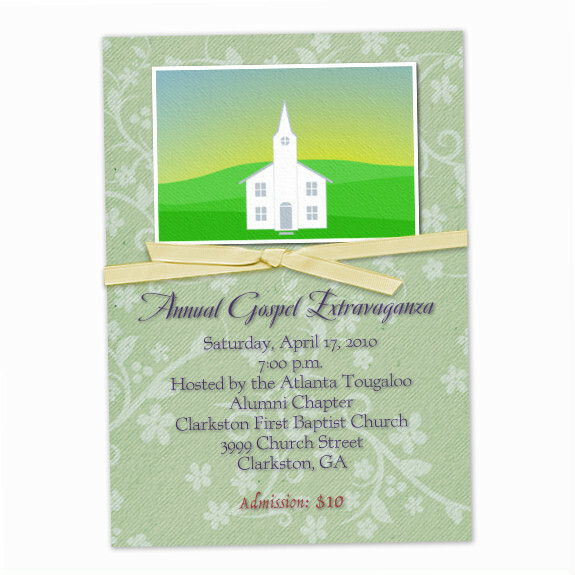 And purchase your tickets today for the annual Gospel Extravaganza! You're invited to a night of fellowship and praise!